Carbon bags are designed to remove color and odor from any fluid. They are widely used for water, edible oil and certain pharmaceutical applications. 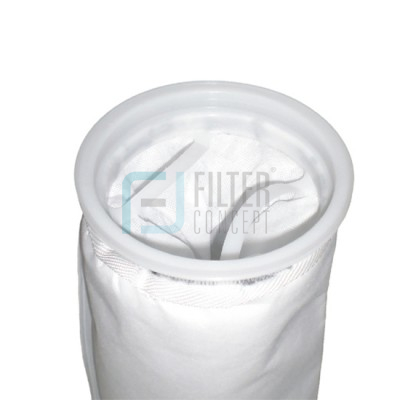 These bags are made of non woven needle felt fabrics, which has been filled with high iodine value activated carbon to remove chlorine, odor, asbestos, led and mercury and other type of heavy metal and toxic organic chemicals. They are stitched as well as ultrasonically fused for dual strength. 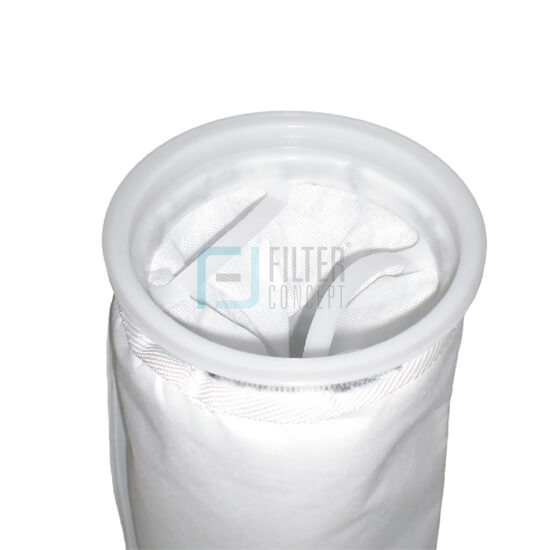 Like other bags they are designs for high differential pressure across the filter and design for high throughput through filter bag. High absorption speed: 180 times faster than extruded carbon block. Low pressure drop, large carbon contact surface with water, low velocity, longer contact time and improved adsorption performance. Dual functionalities: Not only for impurity absorption, but also for contaminant particle retention. Flow rate #1 bag @ 6 MT/Hr Max., #2 bag @ 12 MT/Hr Max. Waste water treatment & removal of heavy metal, inorganic/ organic compound, dyes, chloroform, PCBs, phenol, dactyl phthalate, Cr (VI); also change Au(III)-AU, Ag+-Ag, Pt(VI)-Pt++, Hg++-Hg+, Fe(III)-Fe++, etc. Reclaiming of benzoic compounds, ketonic compounds, esters, alcohol compounds, petrol compounds, precious metals, VOCs and BTEXs. Liquid purification in paint, auto, electronics,semiconductors, synthetic fiber, chemical, petrol-chemical, rubber, pharmaceutical industries, etc. Gas purification & removal of SOx, NOx, H2S, etc.